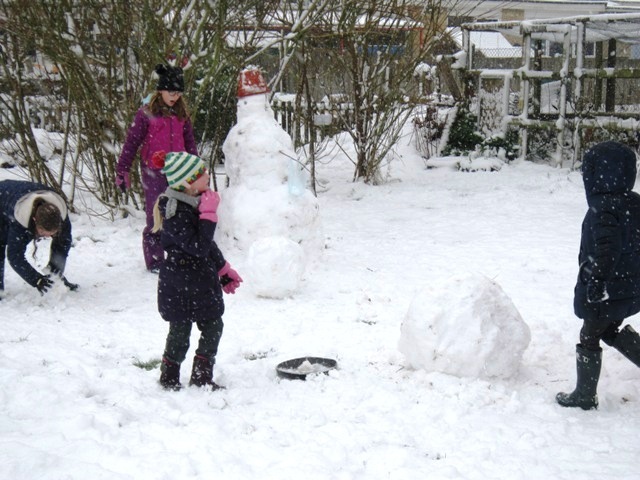 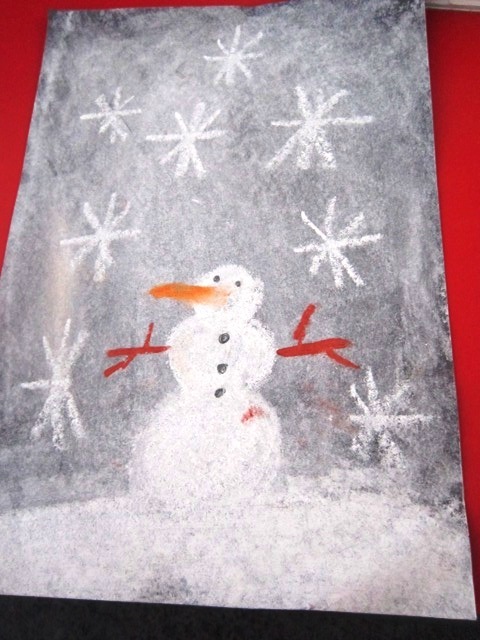 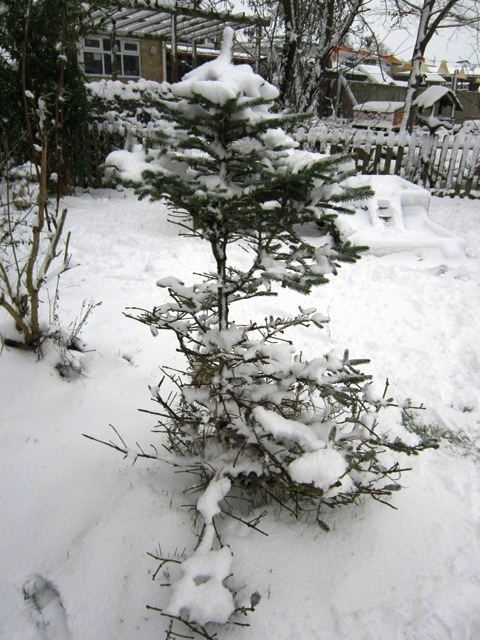 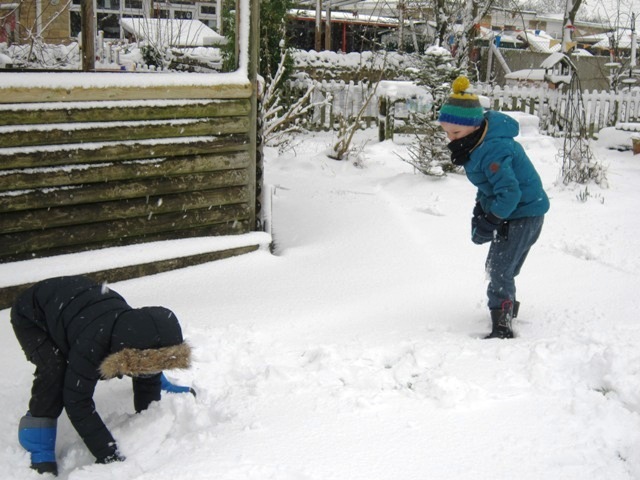 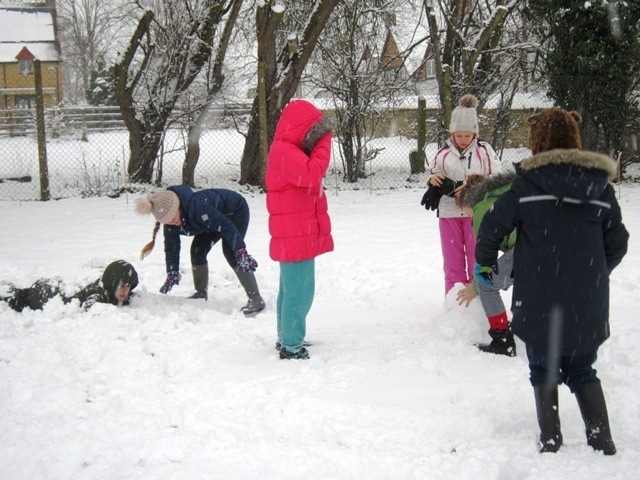 We had great fun in the snow! 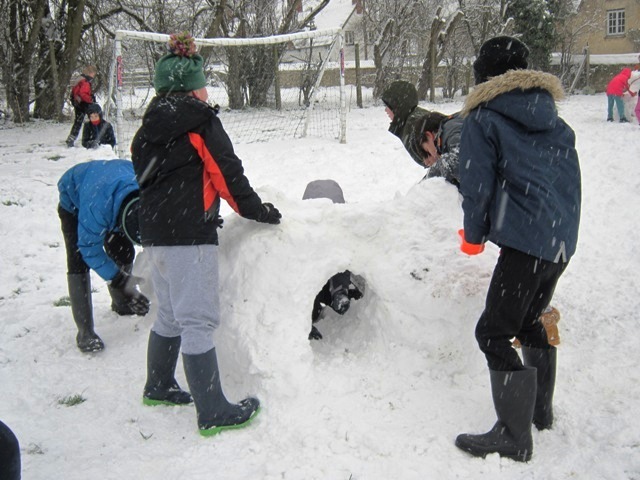 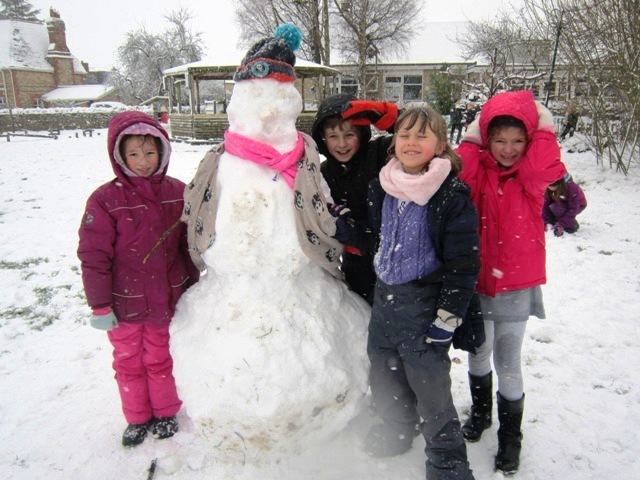 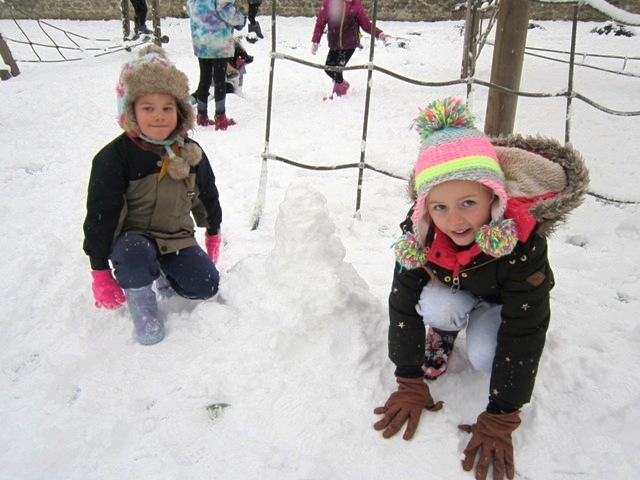 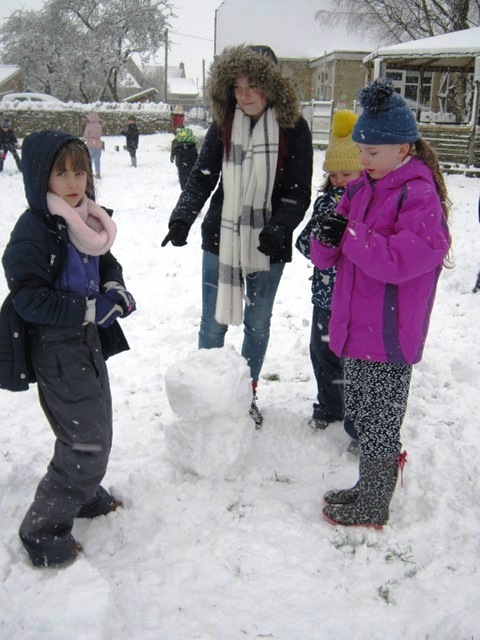 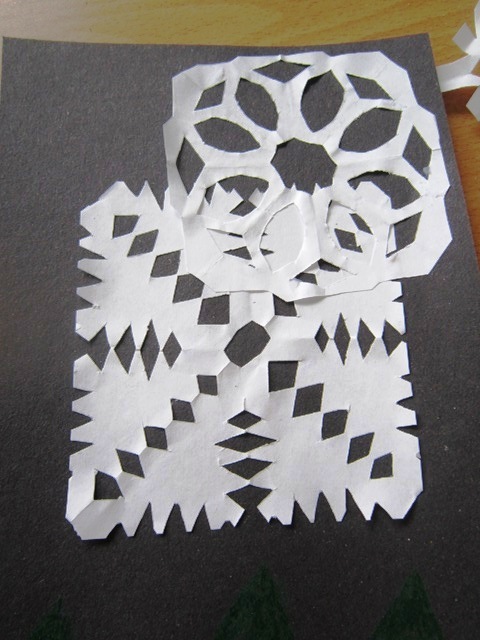 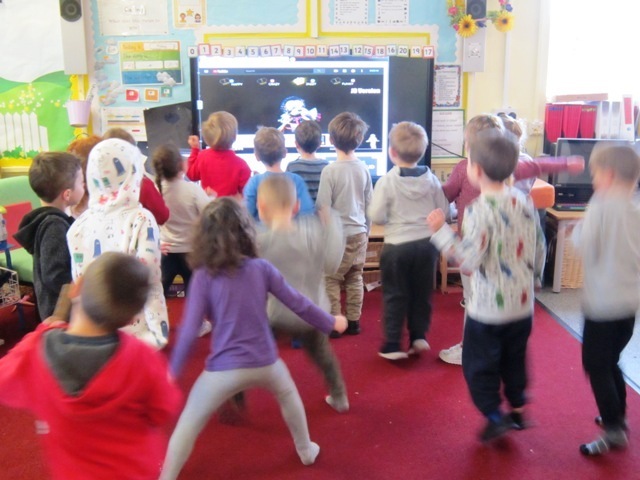 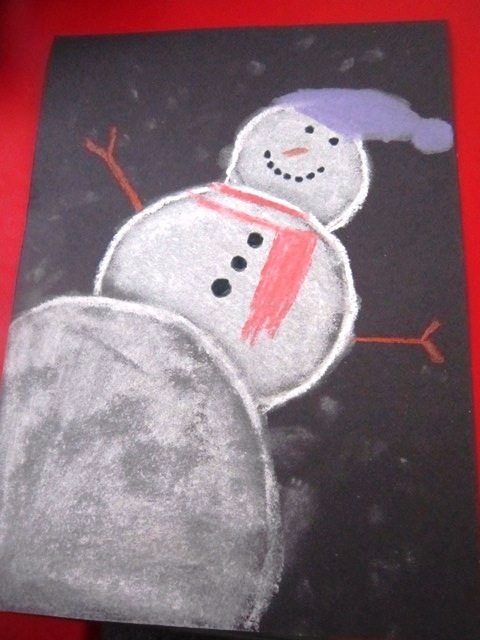 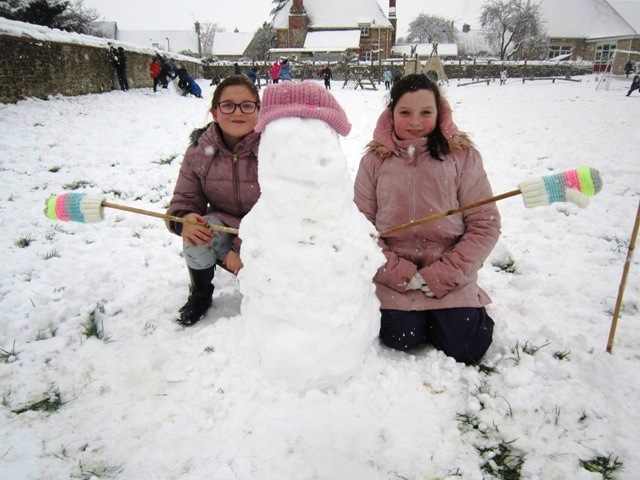 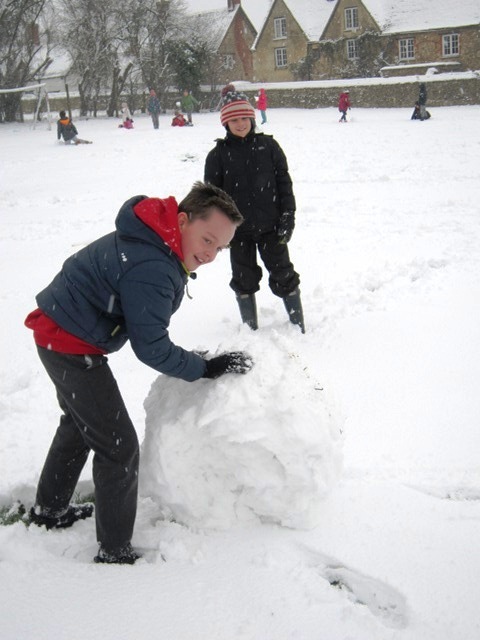 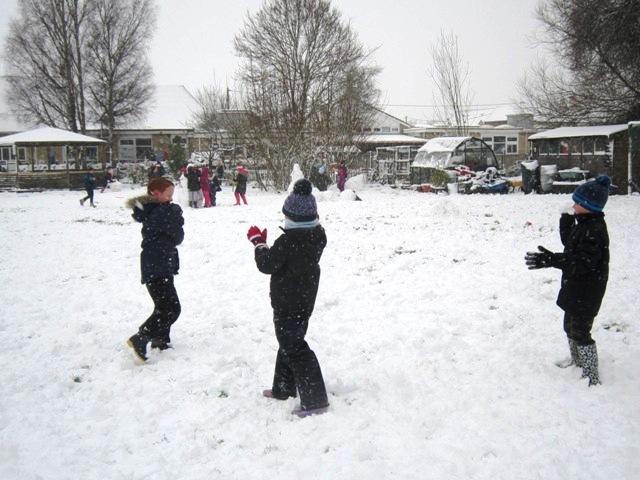 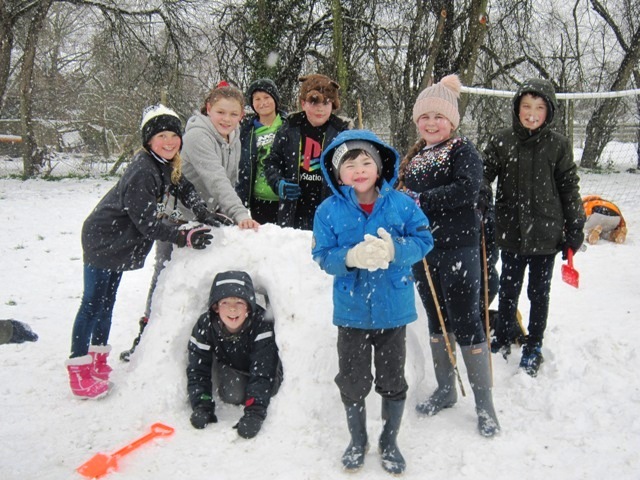 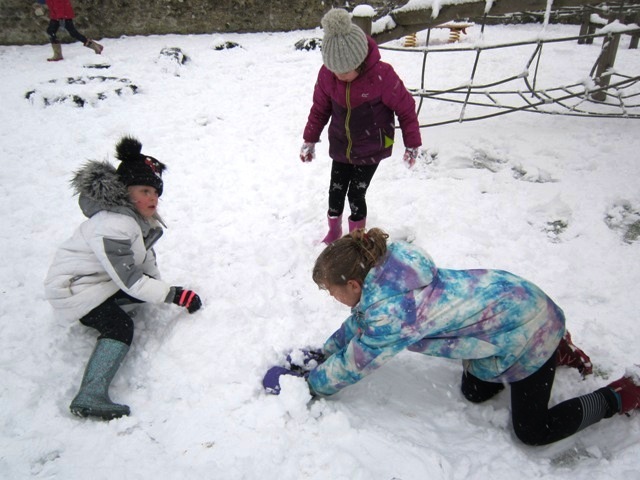 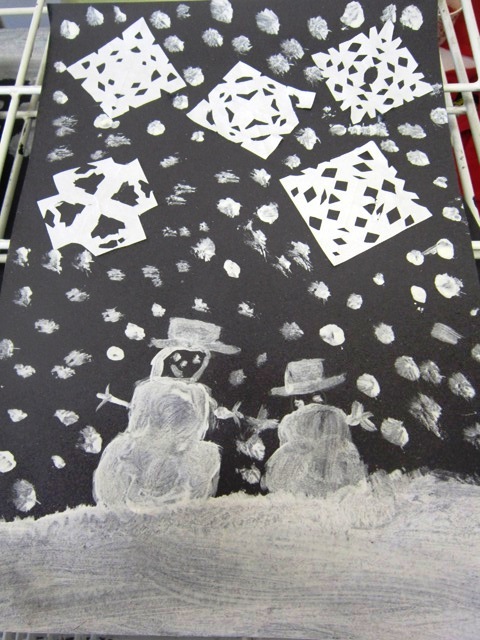 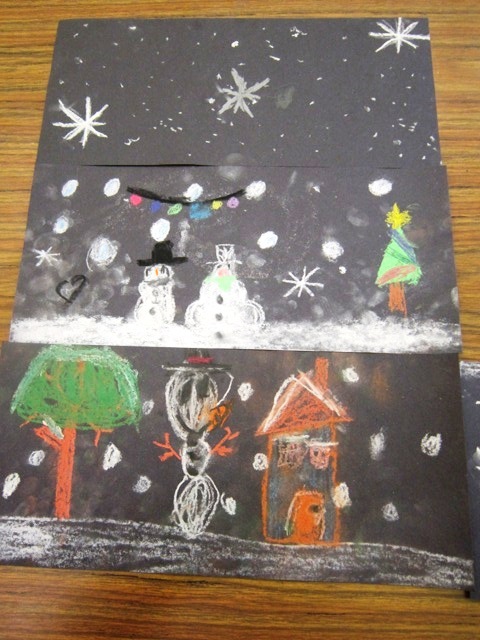 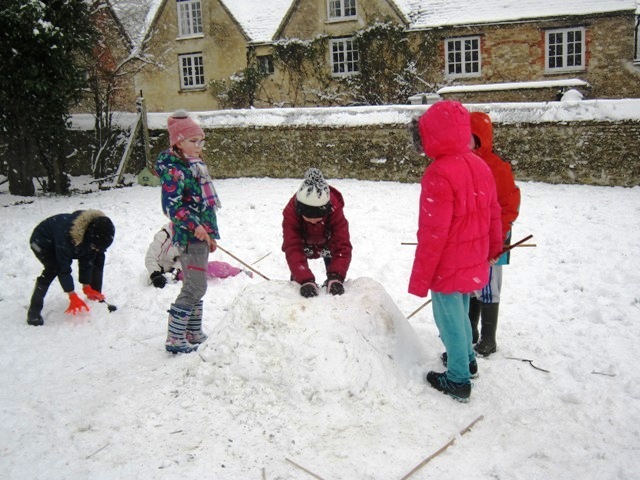 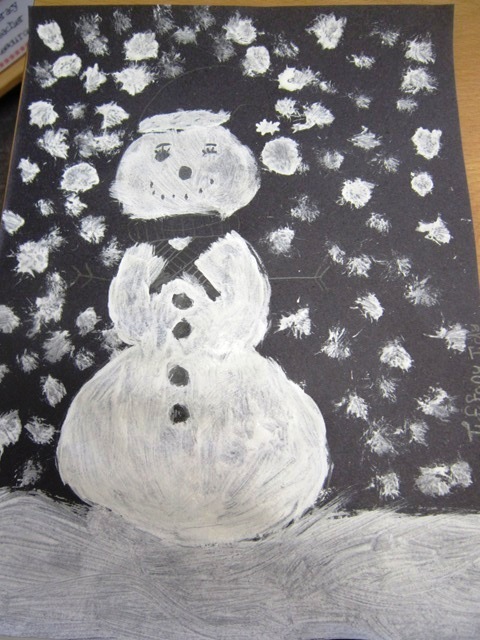 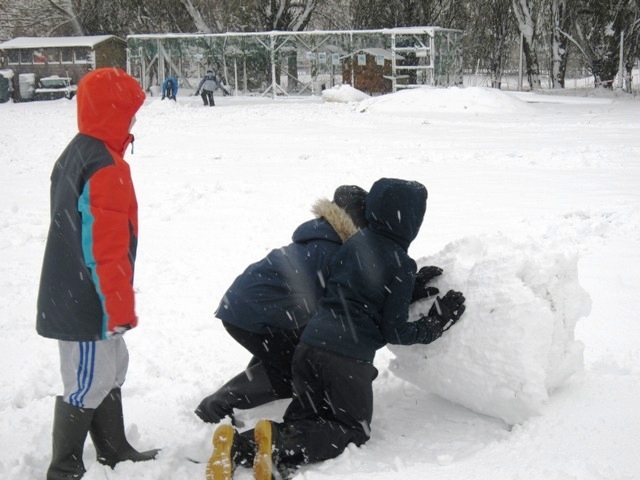 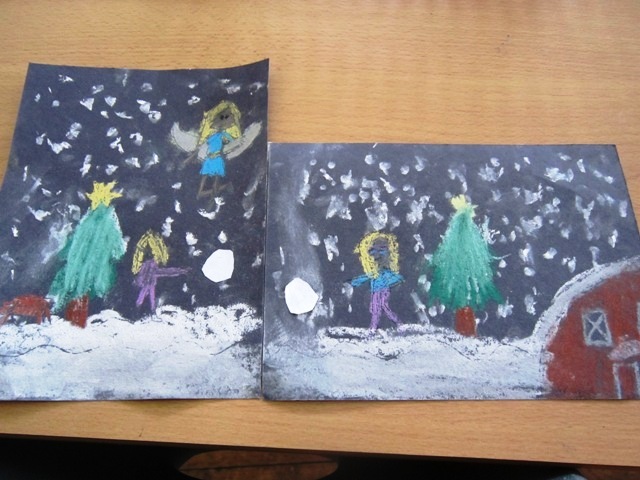 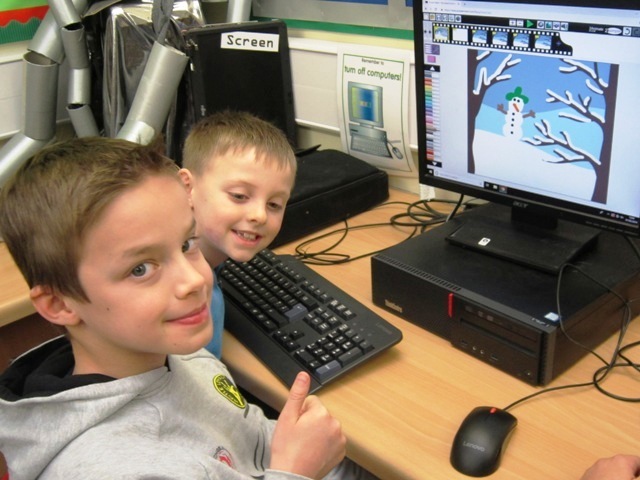 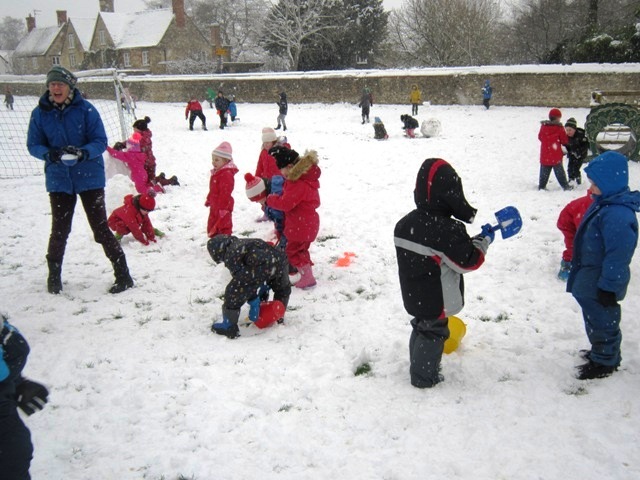 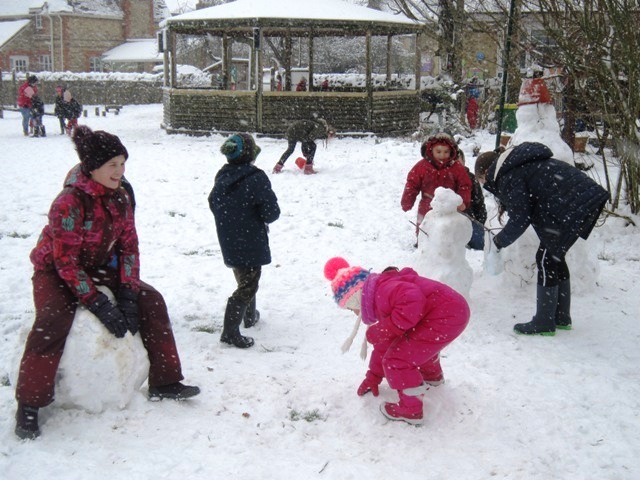 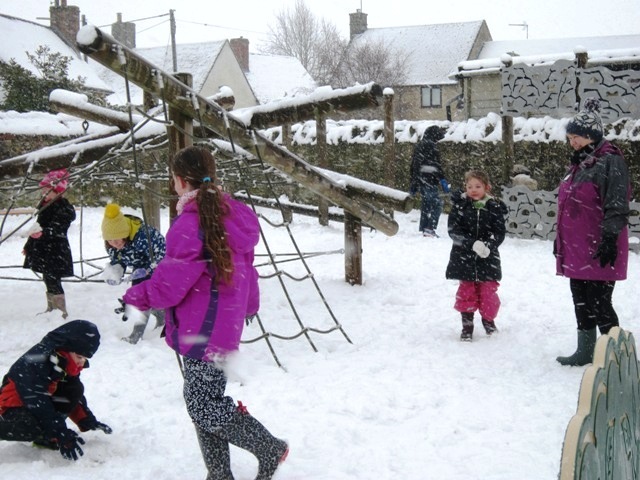 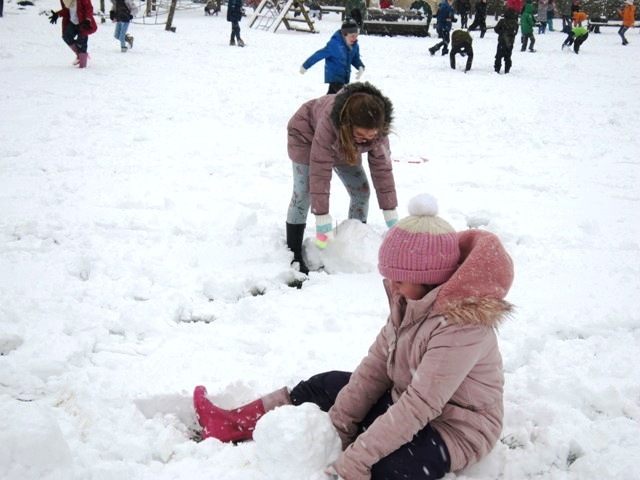 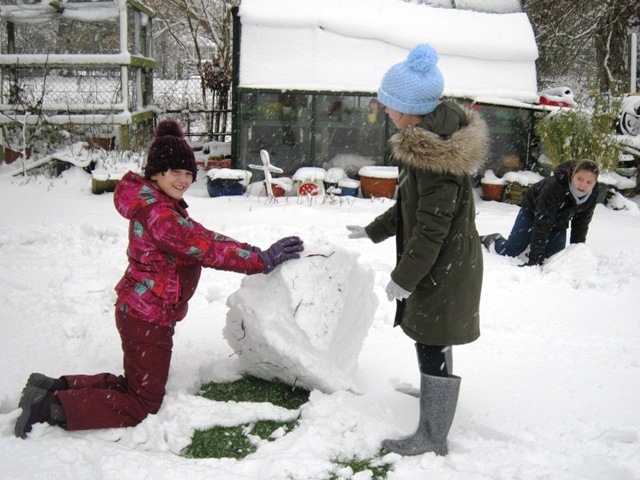 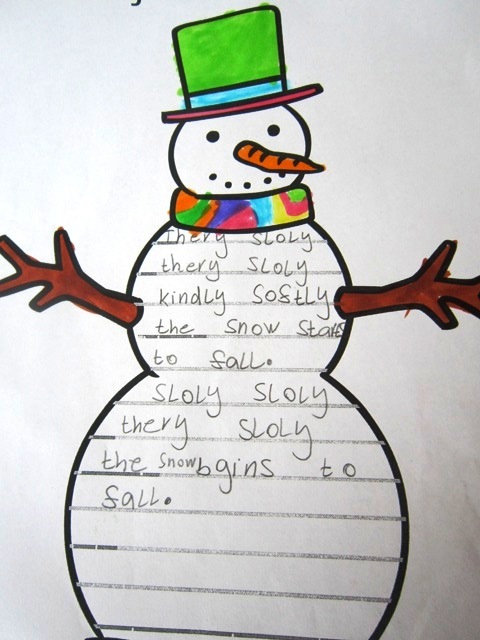 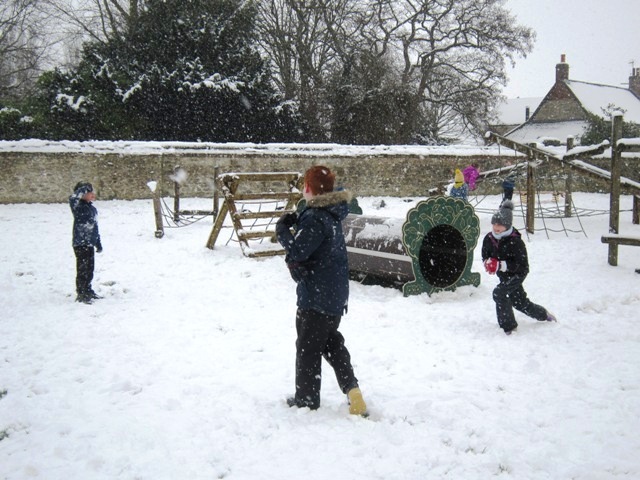 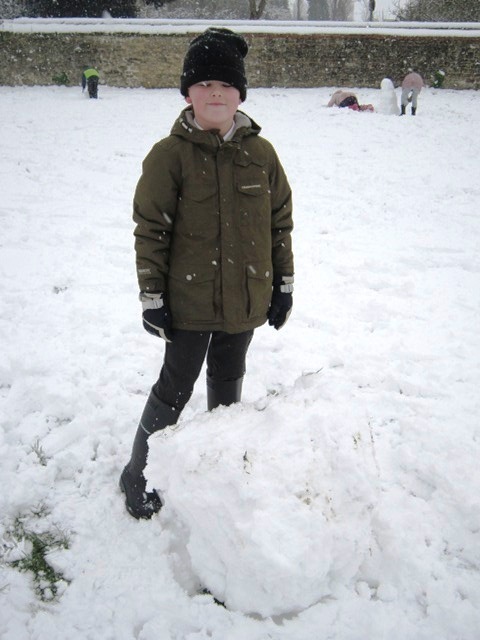 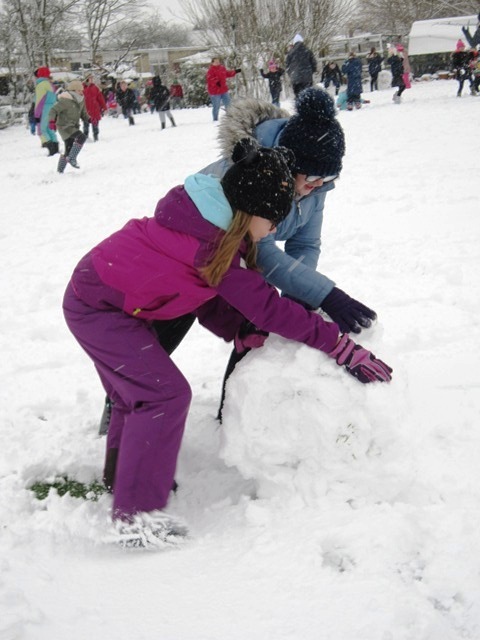 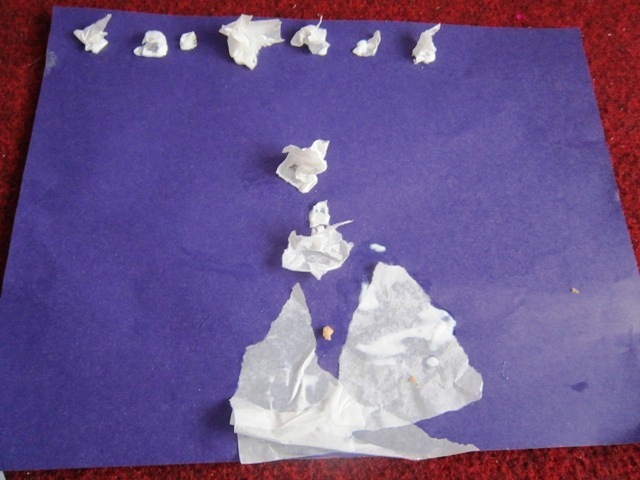 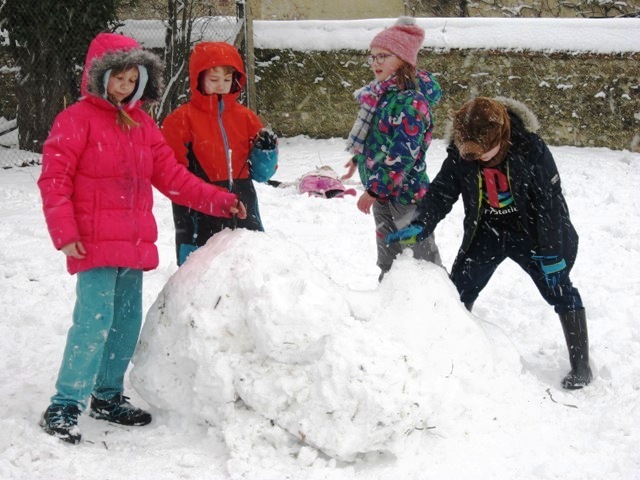 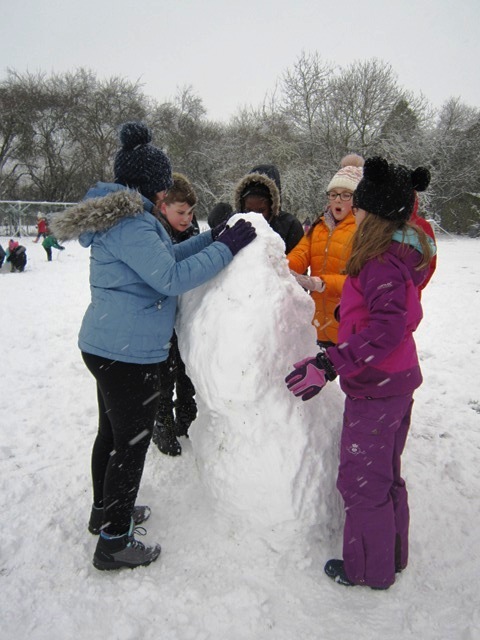 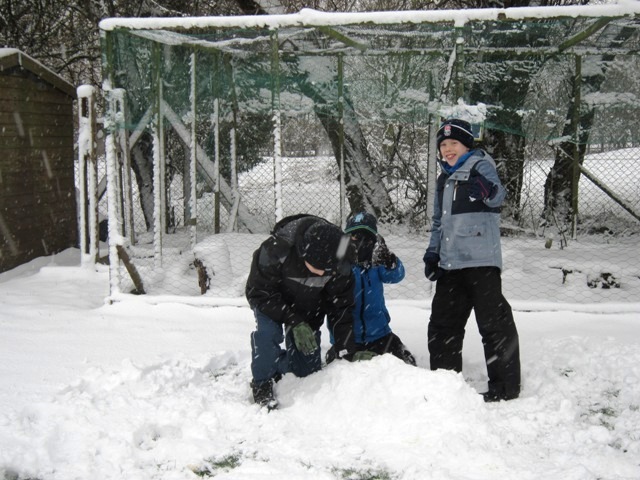 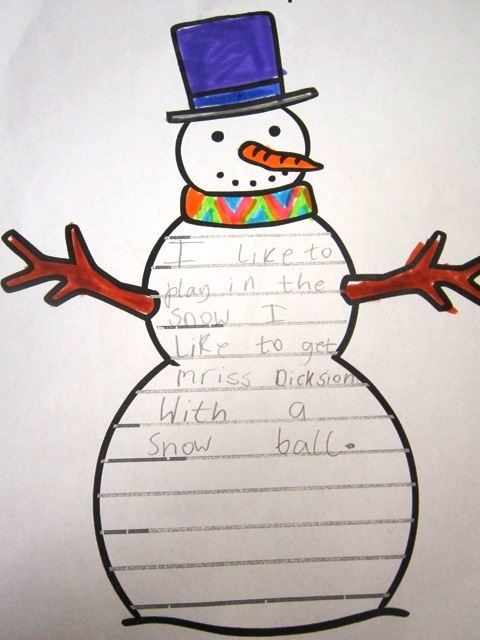 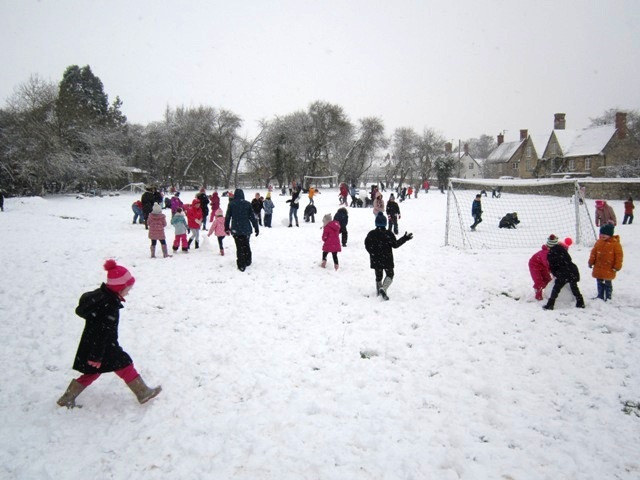 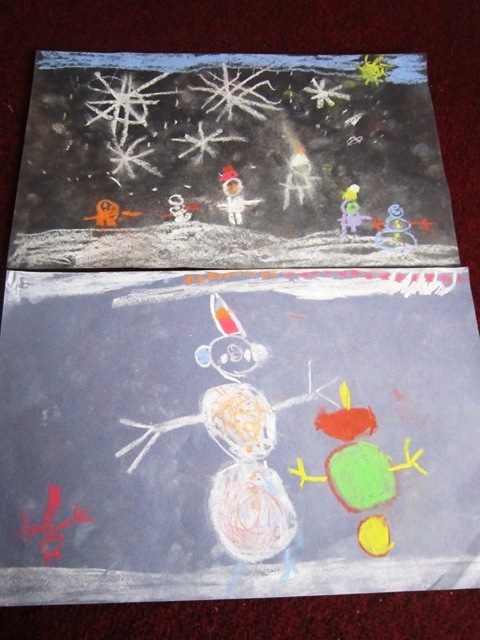 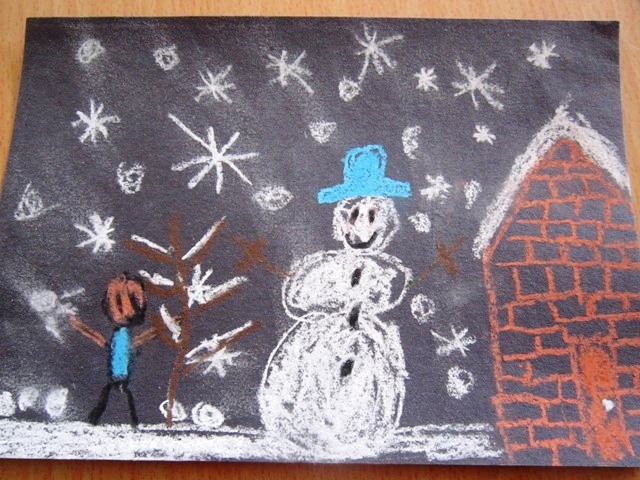 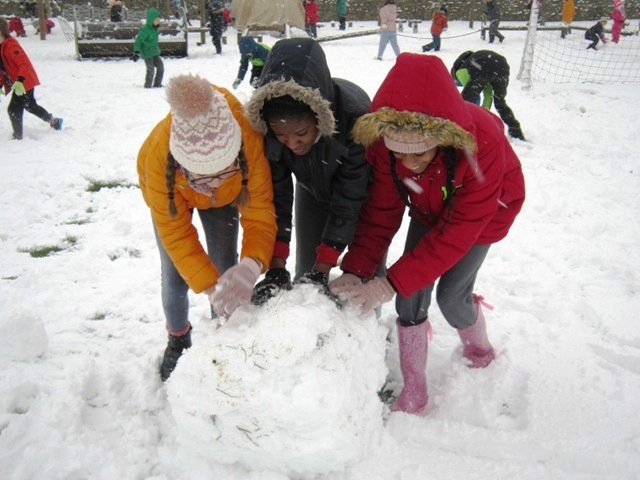 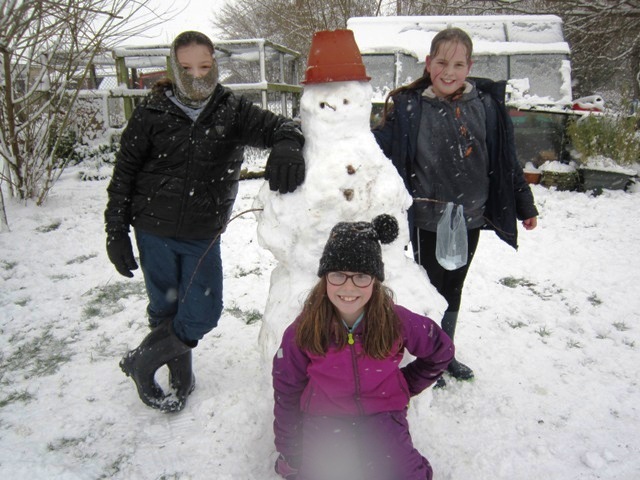 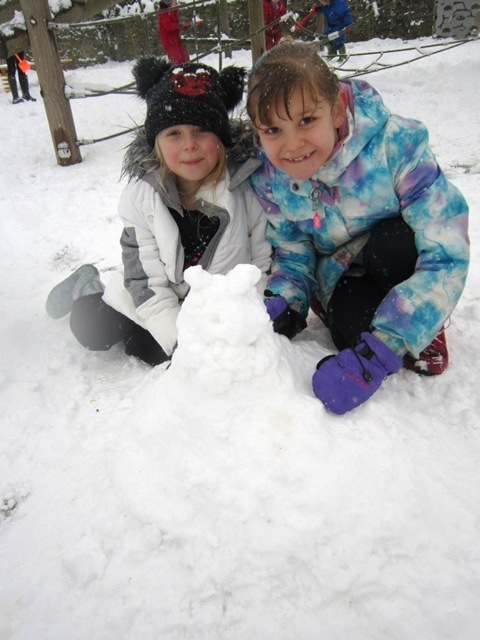 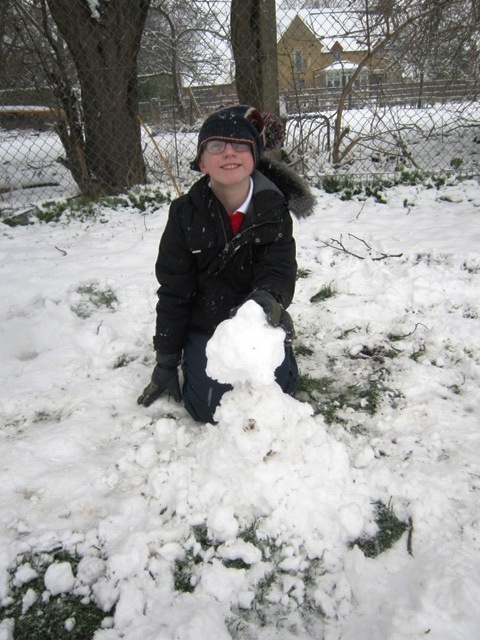 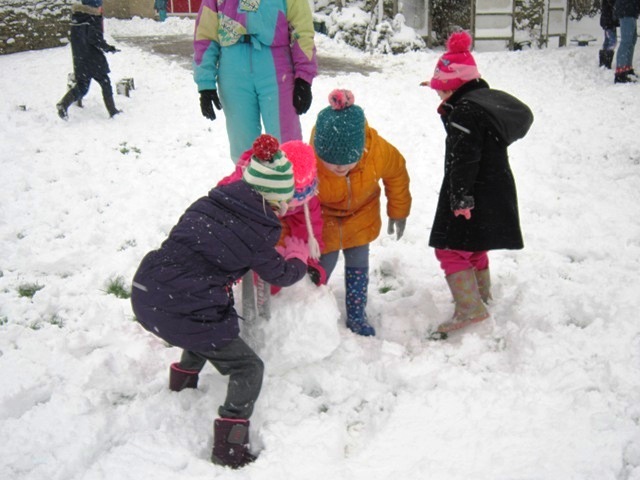 We had snow ball fights, built snowmen and other snow sculptures, warmed up with hot chocolate and marshmallows and created snow pictures, animations and poems. 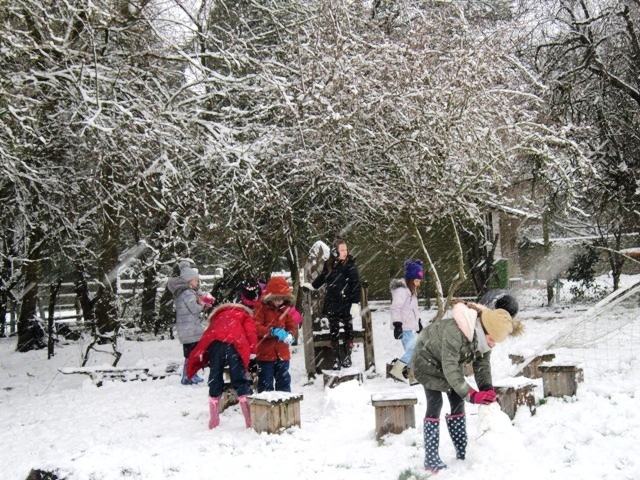 Many thanks to all the staff and governors who came in and a special thank you to Dave Rhodes who came in at 6.00am to help me clear paths and ensure the site was safe for the children.